AACR16: Could pancreatic cancer be treated with engineered T cells? At the 2016 American Association for Cancer Research Annual Meeting in New Orleans (16–20 April, LA, USA), Sunil Hingorani (Fred Hutchinson Cancer Research Center, WA, USA) presented recent developments in the use of engineered T cells to treat pancreatic cancer. Hingorani and colleagues engineered these T cells to target a tumor-specific antigen. However, as pancreatic tumors do not promote proteins that are specific to pancreatic cancer, it did not allow the researchers the ability to produce completely tumor-specific T cells. To combat this, the team developed T cells that targeted mesothelial proteins that are expressed in large amounts in tumor cells, as opposed to minimally to elsewhere. 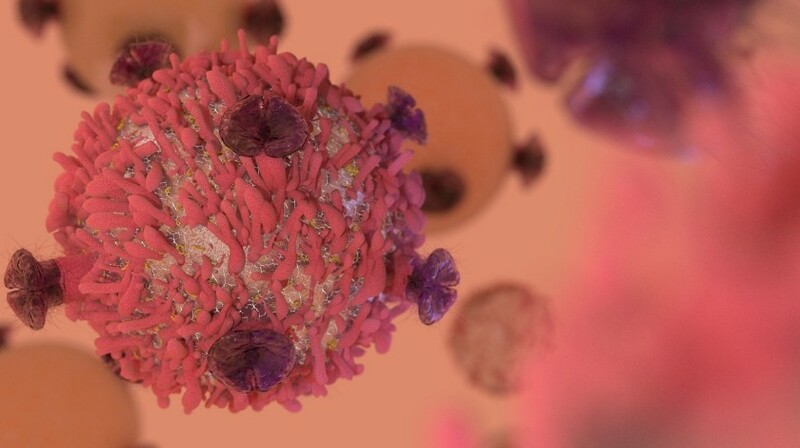 Tests on mice with pancreatic tumors and immune systems nearly identical to that of humans highlighted that although the engineered T cells briefly parked alongside tissues that expressed these mesothelial proteins, such as the heart and lungs, they then moved on to attack tumor cells without harming the healthy tissue. The engineered T cells killed the tumor cells over a 10-day period, which was observed again after subsequent infusion. Hingorani and his team not only hope to have a human version of these T cells in clinical trial by the end of the year, they have also developed an enzyme to overcome high tumor interstitial pressures and may, therefore, allow for deeper penetration and improved efficacy of T cell function.